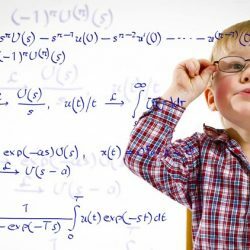 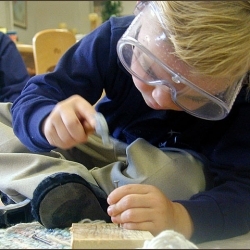 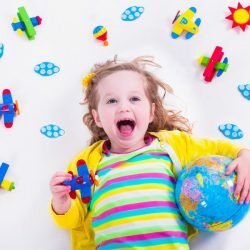 Why is Montessori Best for My Preschool-Age Child? 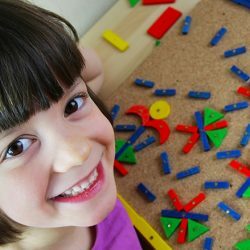 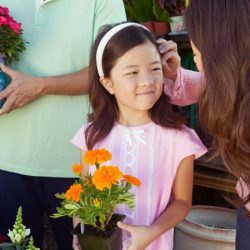 Encouragement, freedom, and self-care are important factors in your child’s Montessori schooling, but your child’s education does not have to be confined to the classroom. 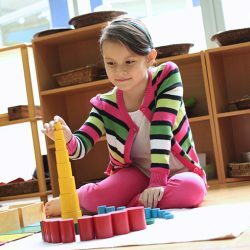 Bringing Montessori methods into the home will encourage your child to grow and learn to an even greater capacity. 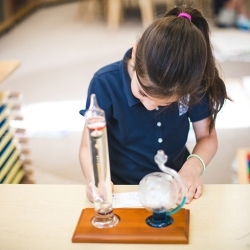 Learning does not have to be a dread for your child….